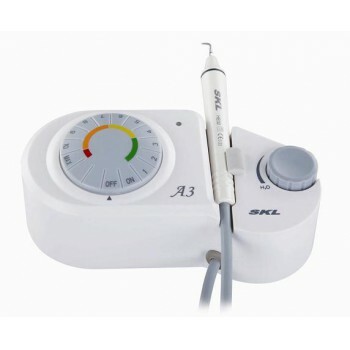 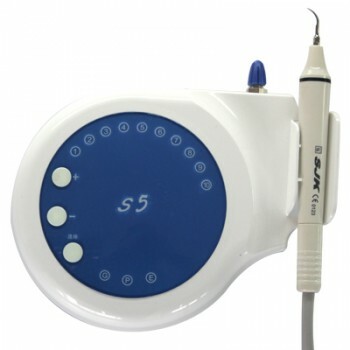 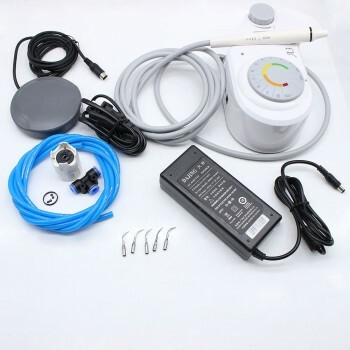 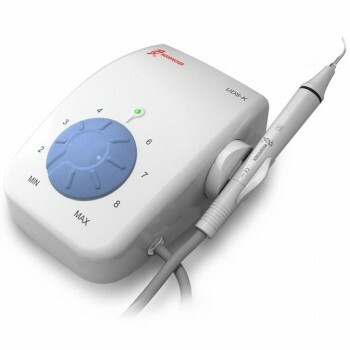 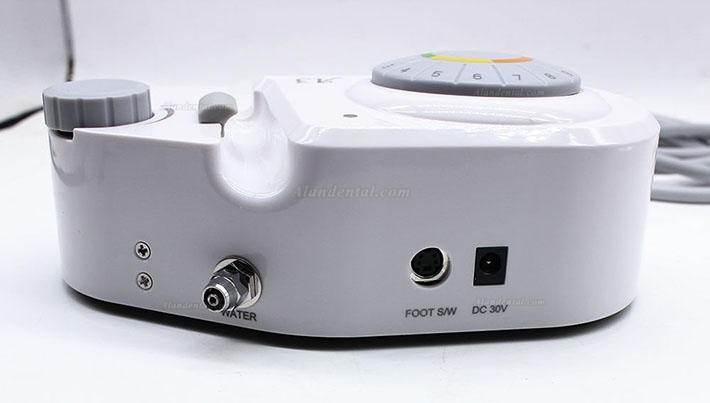 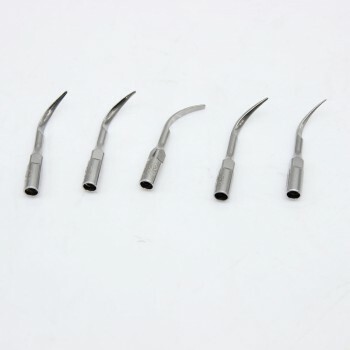 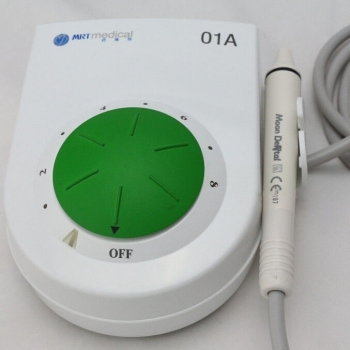 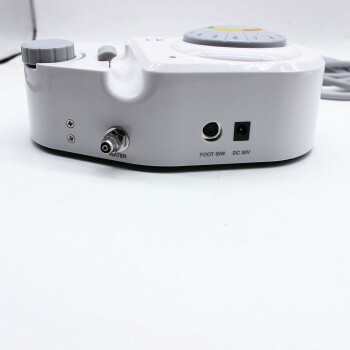 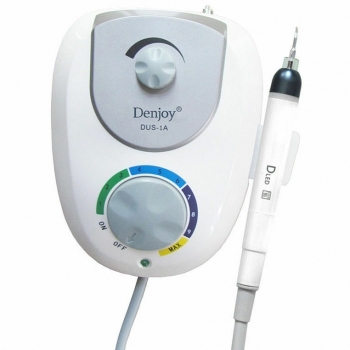 Buy Cheap SKL® A3 Dental Ultrasonic Scaler form Alandental.com|Dental Equipment for Sale! 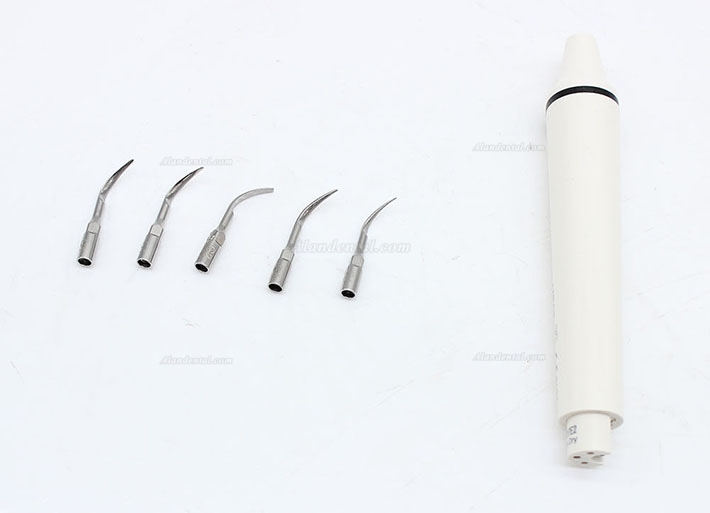 Compatible with Woodpecker UDS series,EMS The handpiece is cast from Titanium alloy to ensure sound mechanic function and durability. 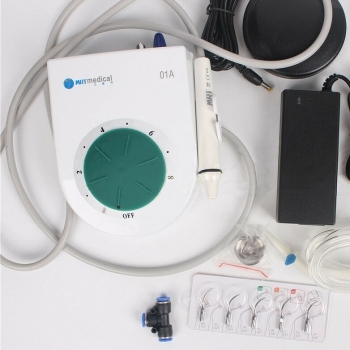 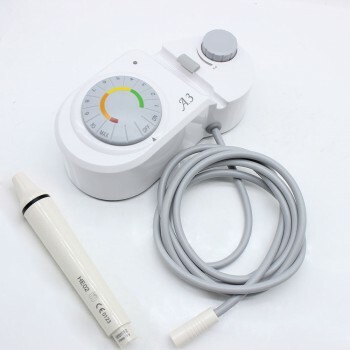 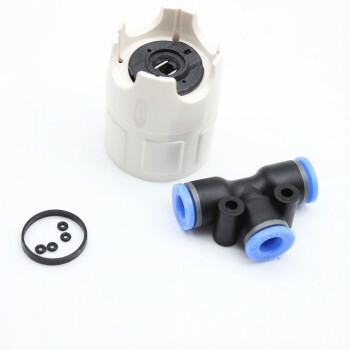 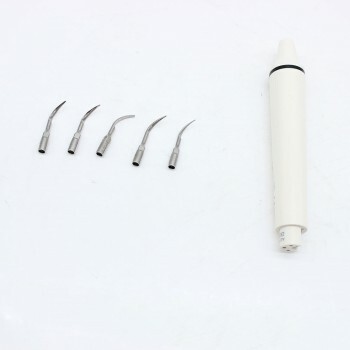 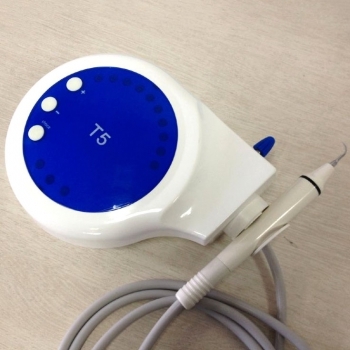 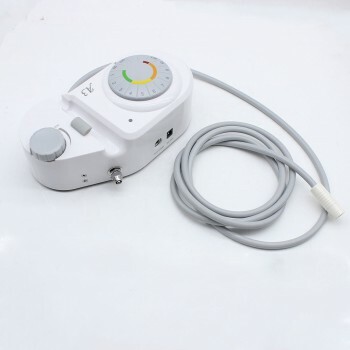 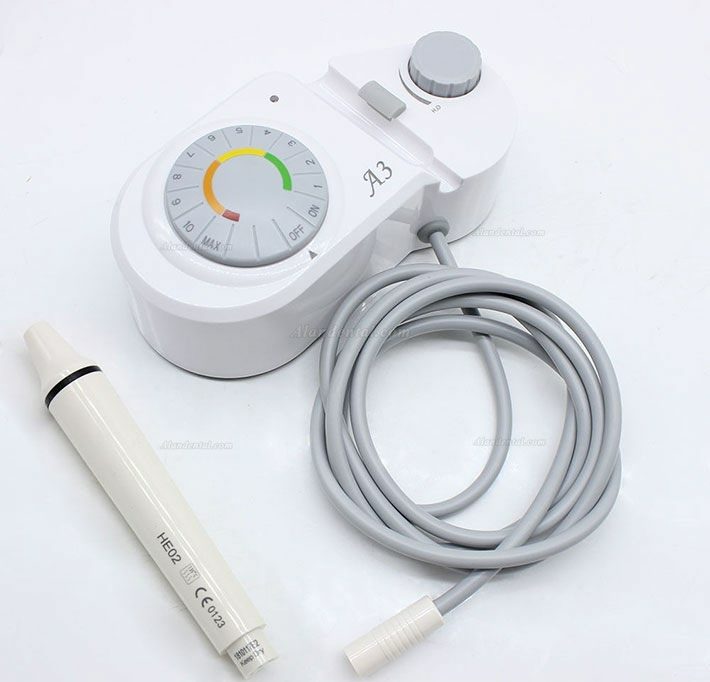 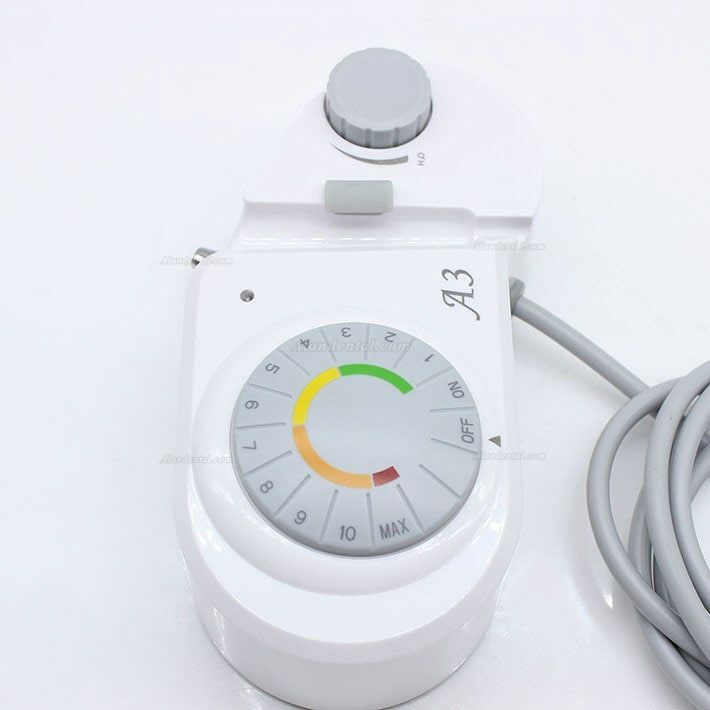 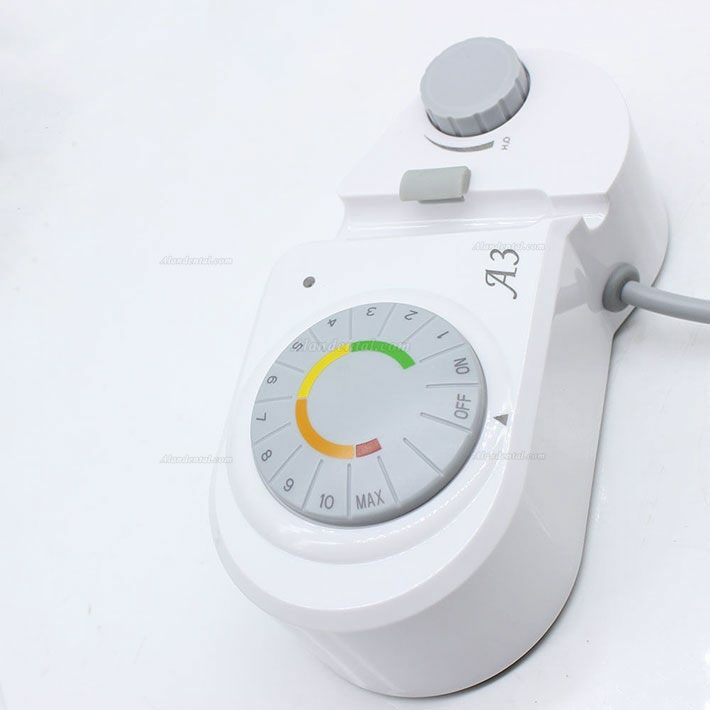 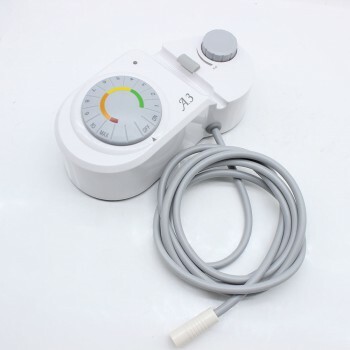 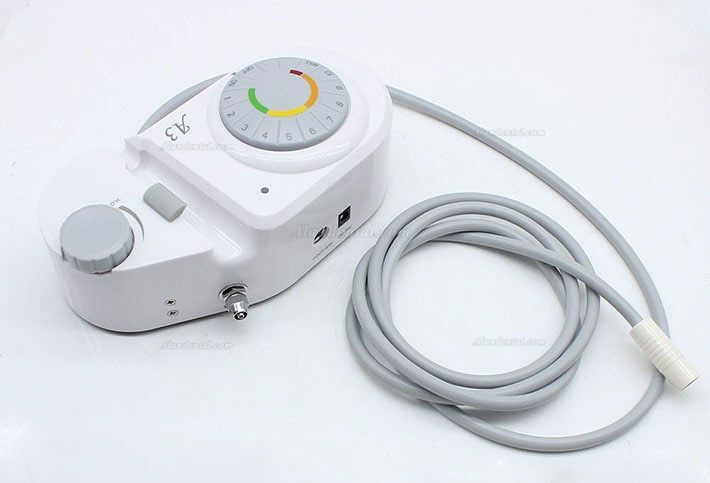 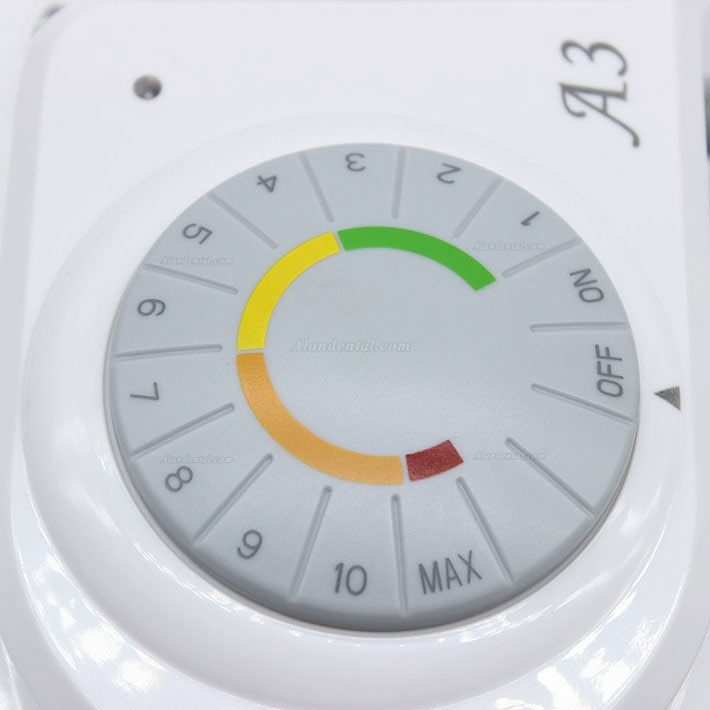 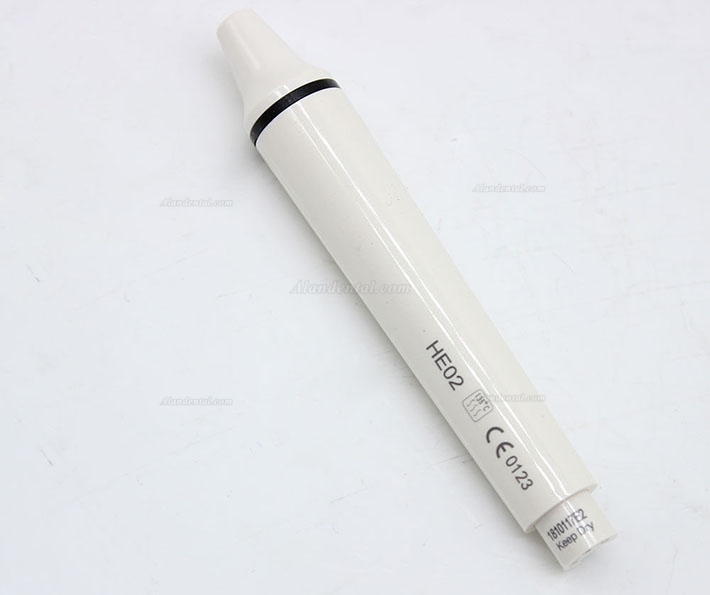 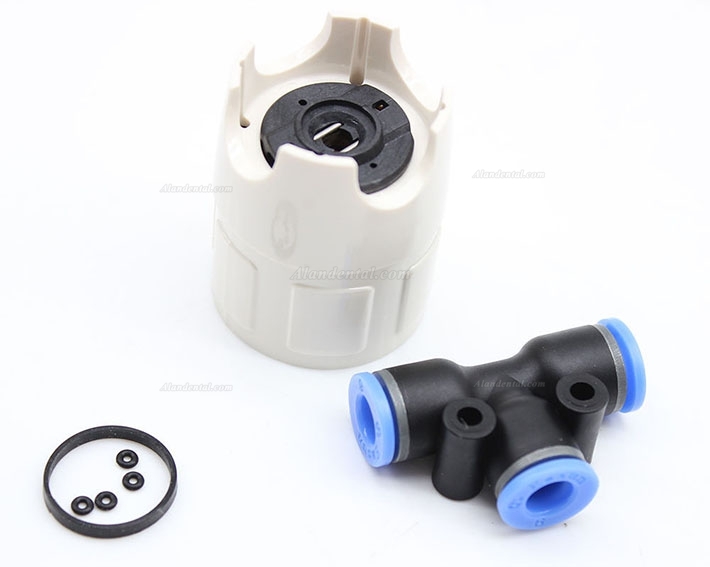 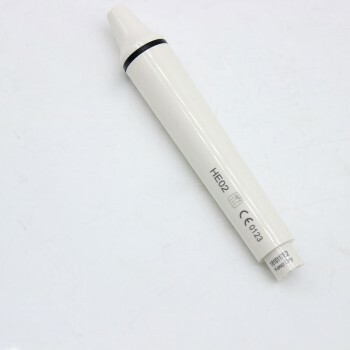 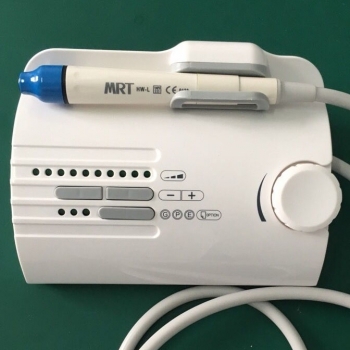 Assembling with excellent piezo-ceramic, the handpiece has high and long lasting power and generates little heat.